Brian Peterson Group | Warsaw IN Real Estate & Homes for Sale. Experience the Difference. Brian Peterson Group offers unparalleled service to all clients in the Warsaw and surrounding area markets. Your complete satisfaction with our expertise and representation is our number one priority. 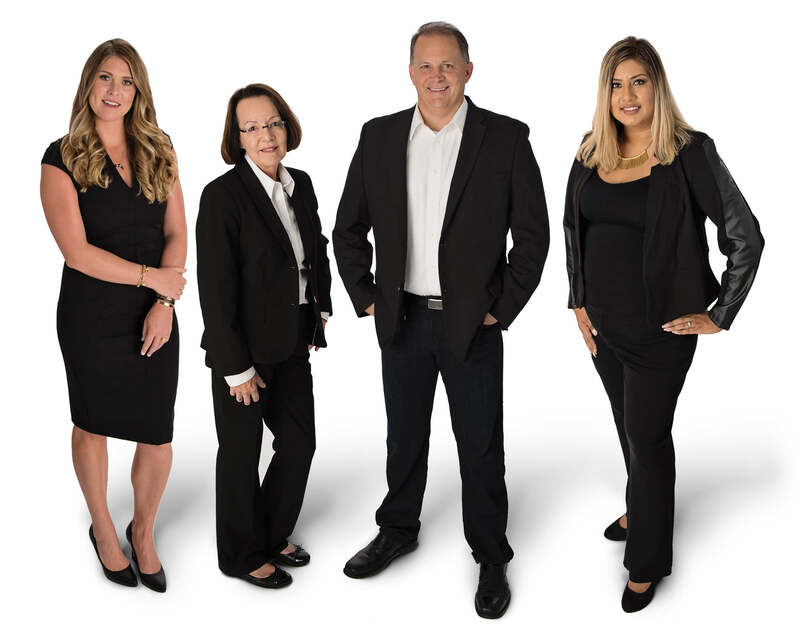 We are full service real estate experts that are dedicated to providing exemplary results and fostering solid relationships. Specializing in Residential, Relocation, All Buyers & Sellers, Lots & Land, Investment Property, Commercial and office lease options. Call one of our real estate experts today!